Welcome to Estech Limited. 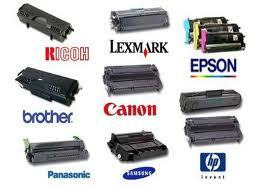 We are an Irish Office Supplies and Service Company. With over 20 years of valued customer experiences in the industry and due to our continued success and growth we have become one of the Ireland leading suppliers of Office Products Service and Supplies. 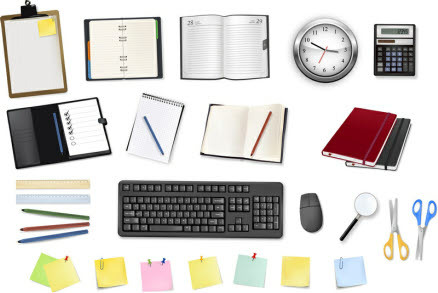 Estech have many years of experience behind us and we ensure your office stationery procurement is efficient,competitive and organised to leave your to carry on with more important tasks. We offer high Quality, low cost office supplies and stationery products. We provide our customers with expert knowledge and a friendly support service. Why not call us and allow us to quote the best possible prices available, Call us on 01-8904054 or Email us st info@estech.ie today about opening an account.